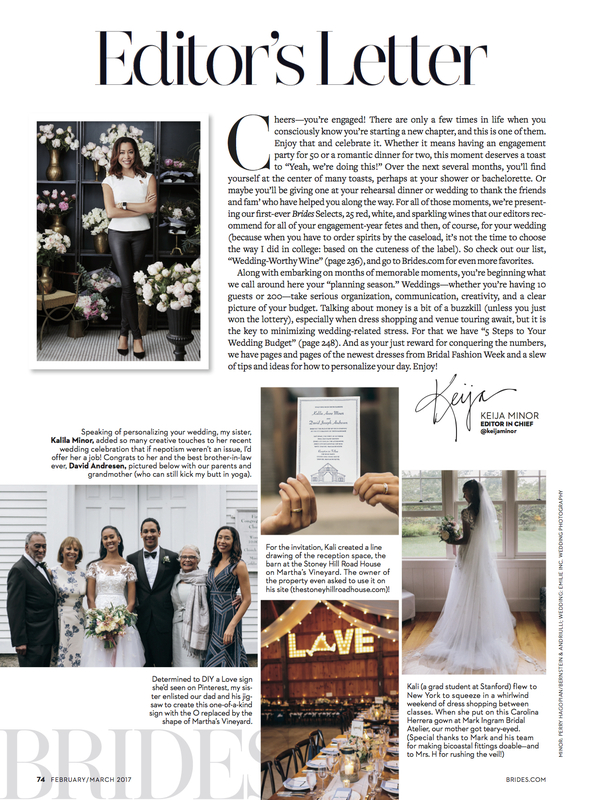 published: Brides Magazine - Emilie Inc.
Eeep! 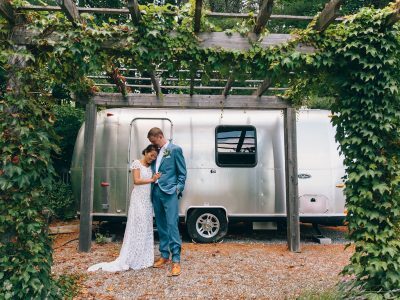 I have been waiting to share images from this heart-warming Martha’s Vineyard wedding. 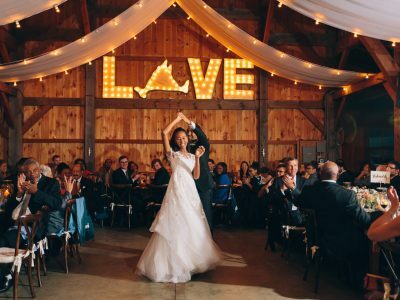 Kalila’s sister is the editor-in-chief of Brides (no pressure, right?) and chose a few images to feature in her editor’s letter, on newsstands now, as well as this wonderful blog post. Once I am given the green light in a few months, I’ll post a lengthier post of my own here.